Burger King comes for Kanye Kardashian’s MAGA Weave in a series of tweets. 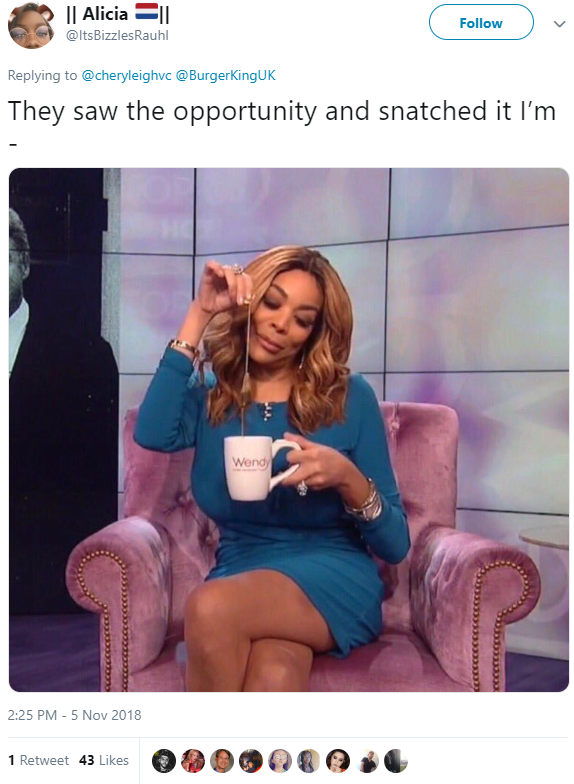 Twitter making memes and dying of laughter. Burger King made twitter come alive after throwing shade at one of their competitors and Kanye at the same time. Burger King then proceeded to rip Kanye Kardashian’s Maga weave straight from the follicles. 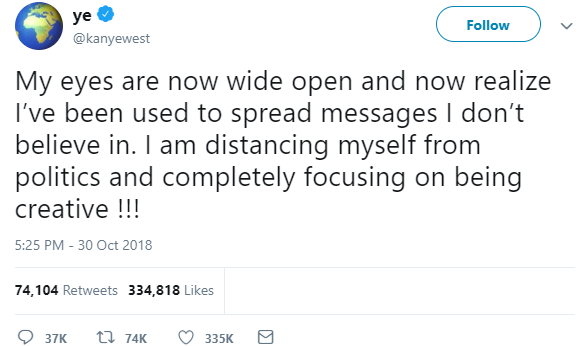 They’re referencing this Kanye Tweet, where he said his eyes are now wide open after breaking from trump/maga and politics because he felt he was being “used”. I just.. aight. Tamera Mowry teams up with Tinder to promote new “Interracial Love” Emojis. Cardi B says she misses Offset Down her Throat and might call Him up. Twitter CEO Jack Dorsey sent Beard Shavings to Azealia Banks so she could make him an Amulet to Protect him from ISIS.